Tulku Khyungdor Rinpoche teaches the Akasha Training as an introduction to the original Buddhist practice path. The training has its foundations both in Taoism and Chinese Medicine, as well as in the original Tantric Buddhism (Vajrayana) and also includes holistic methods of Western medicine. 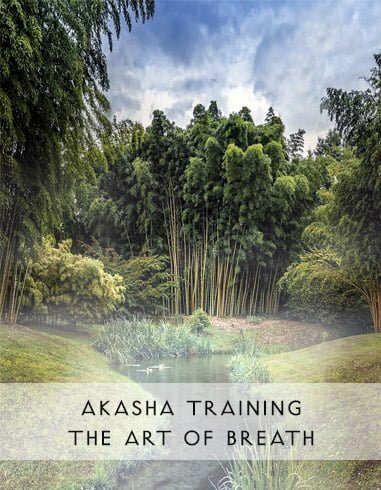 The Akasha training serves the regeneration of body and mind and shows the individual capacity of the practitioner to practice this path. Tulku Khyungdor Rinpoche uses special breathing techniques, meditation and physical exercises to show participants the basic connection between body, speech, mind and breath. The purpose of the individual exercises and meditations is to remember again the essence and nature of things and to return to the source of the breath, the origin. Focus of this workshop: Regenerative and spiritual dimensions of the primordial breath. Practical exercises and meditation. Cancellation: 30% of the amount will be retained. Cancellations are only possible before the start of the workshop, any subsequent cancellations or refunds will not be accepted. Participation in our workshops is at your own risk. For any injury, especially in the case of persons, property damage or pecuniary loss, no liability is accepted. The workshop is not a therapy or a medical treatment and can not replace it. All relevant chronic or acute diseases (especially back) should be reported in advance.